The North York Moors is one of the largest expanses of Heather Moorland in the UK covering an area in excess of 550 square miles (over 1400 square kilometres). 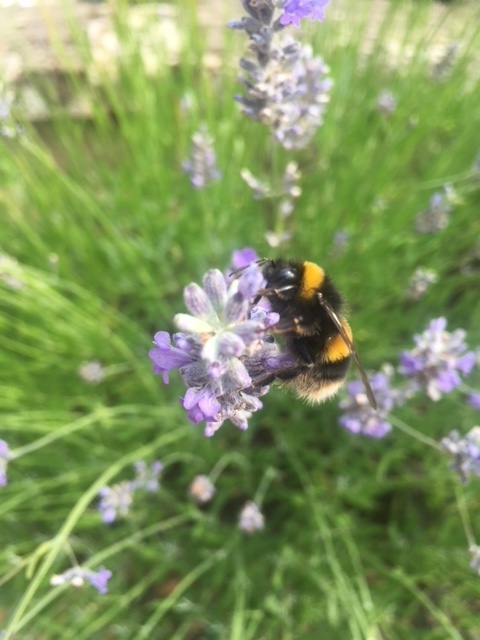 Currently the UK contains around 70% of the World’s Heather Moorland and so this environment is very rare globally, far rarer in fact than tropical rainforest. 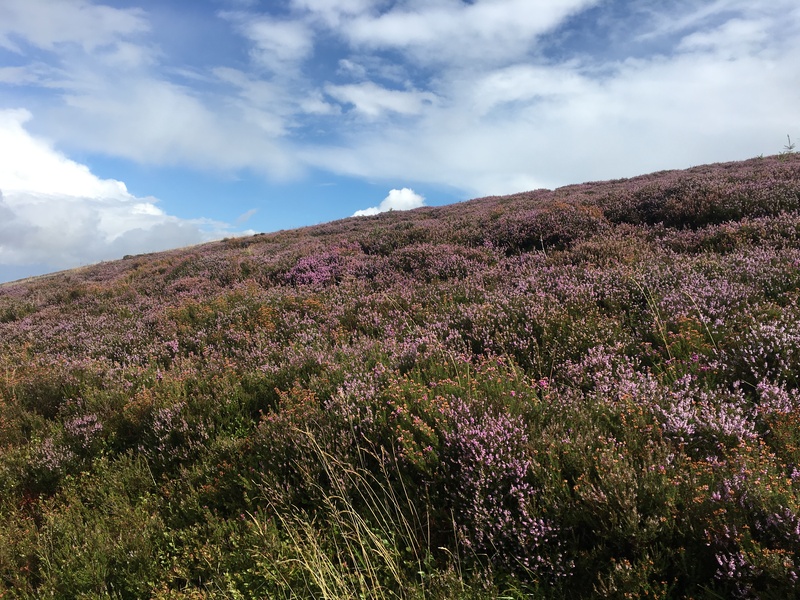 Around a third of the North York Moors is Moorland and most of the higher ground is Heather Moorland. Our area of Yorkshire has long been renowned as an area of outstanding beauty and the North York Moors became the North York Moors National Park in 1952. Food production and farming have been the key industries in this area for more than a thousand years; with the Cistercian Monks of nearby Rievaulx Abbey being arguably the first people to commercially farm the area on a large scale in the 12th century. 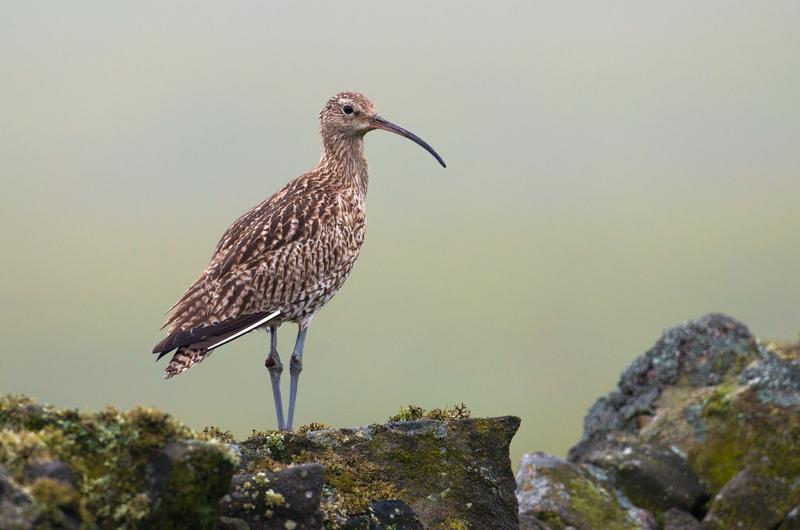 Many people visit the Moors to enjoy in outdoor pursuits such as Walking, Cycling, Mountain Biking and Horse Riding. The National Park has a network of rights of way that extend to around 1400 miles (2300 kilometres) and most of the open areas are now designated open access through legislation – popular Walks include the Cleveland Way which circles the moors (part of which is on the Coast to Coast Walk) and the Lyke Wake Walk which leaves from nearby Osmotherley. Sutton Bank is one of the highest points on the Hambleton Hills offering extensive views over the Vale of York. Park at the visitor centre to enjoy a 3 mile walk to the White Horse of Kilburn. At the foot of the Bank is Sutton-under-Whitestonecliffe, which is the longest hyphenated place name in England(! ), and also the home of Beaver Furniture who make most of our oak furniture in our rooms. The North York Moors National Park also extends up the Yorkshire Coast for around 26 miles (42 kilometres) and takes in the historic fishing villages of Staithes, Robin Hood’s Bay and Runswick Bay. 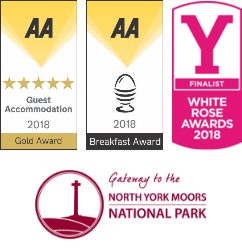 The North York Moors National Park Authority has two Visitor Centres and these are located on Sutton Bank (near Thirsk) and at Danby.